Calling all LEGO®-lovers and their families: Thredbo is the place to be this school holidays as the new LEGO Friends Snow Resort buddies come and make Thredbo their home for the LEGO Friends Snow Festival, July 1 – 15 2017. Kids of ALL ages can get excited for 2 weeks jam-packed full of FREE activities for a school holidays like no other. Parents can get excited for a holiday in the beautiful mountain air, with time to enjoy your skiing with the family and keep the kids entertained and suitably worn out for a peaceful night’s sleep. There’s a lot happening, here’s my rundown so you don’t miss a thing! Everyone loves a treasure hunt, and it’s even more magical in the snow! 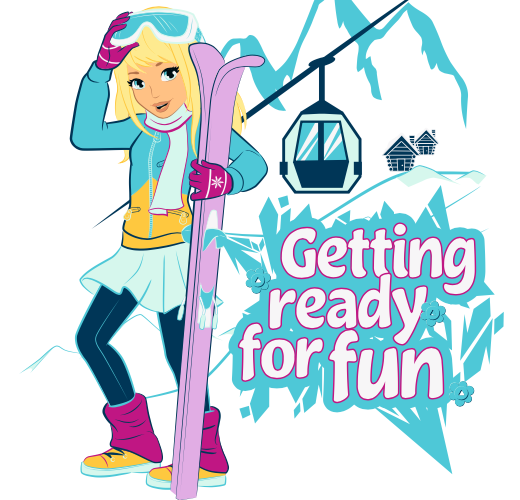 We’re recruiting kids and their families to help LEGO Friends find their skis and snowboard which are hidden on the mountain. Head to our Instagram story to get the latest daily clues (@thredboresort), and then head out on the mountain with the family and go on the hunt! Once you use your epic detective skills to find the skis and board, snap a pic and head to the Kosciuszko Room at the Thredbo Alpine Hotel to win a prize! To all the mini shredders, jib-junkies, and groms – head on over to have fun and ride with Torah Bright at her awesome Mini Shred. We will have coaches on hand to give you all the tips on how to nail the epic mini terrain park. Suitable intermediate skiers and boarders and above. Meet you at the top of the Friday Flat Terrain park at 10am! Come check out Heartland City brought to life by the LEGO Friends in the Kosciuszko room, with plenty of LEGO fun to be had, and, even better, heaps of LEGO Friends giveaways! My Friend Mark is at Thredboland to take the kids on an adventure with all the Thedboland animals. Everyone gets to wind down after big day of skiing, and if they want, kids can join their instructor afterwards for the Kids Flare Run. Too young to ski? Head on over for some bouncing good fun on the Springfree trampoline (the world’s safest trampoline!) over at the Village Green – open during daylight hours. Put this Saturday in your diary with an awesome concert for the whole family, headlined by La Fiesta – Australia’s biggest party band – over in the Village Square…it’s going to go off! While you’re there keep a lookout for Thredbo’s renowned Firework spectacular on Saturday 8th and 15th July – there’s nothing quite like fireworks in the snow! For those who just can’t get enough on-mountain time, head over to Friday flat for Free Night Skiing for some carve-in-the-dark fun every Tuesday, Wednesday and Saturday, 4.30-7pm. Kids nagging you to join in a flare run? 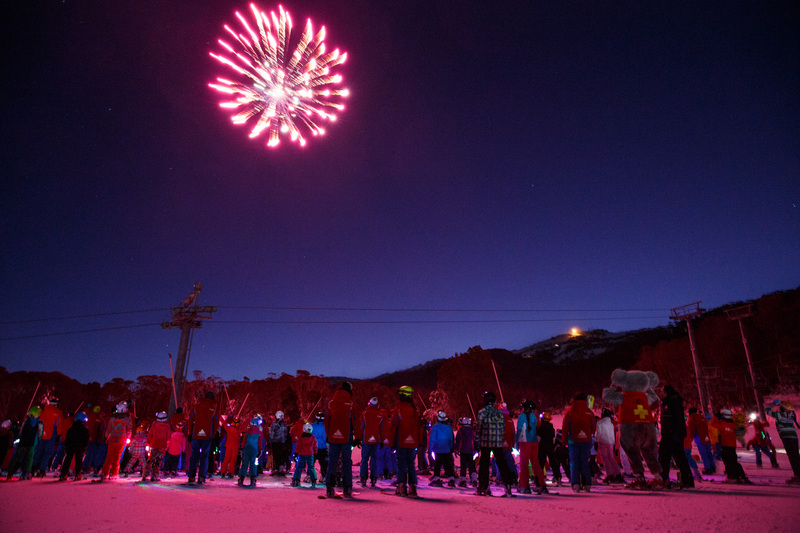 There’s a special magical Kids Flare Run on Thursday July 6th and 13th at Friday Flat led by Thredbo Snow Sport Instructors with awesome sparkling LED flares – meet us there as it gets dark! 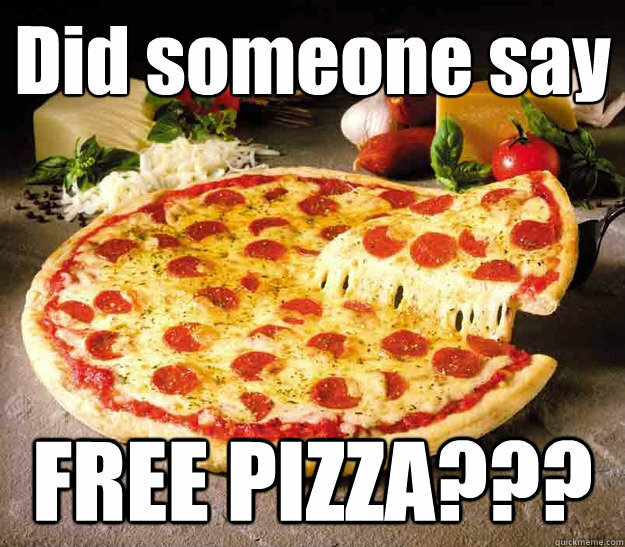 And last, but certainly not least, for the parents– A night off! We always say there’s something for everyone in Thredbo, but sometimes all you need is to put those tired ski feet up…without the kids! 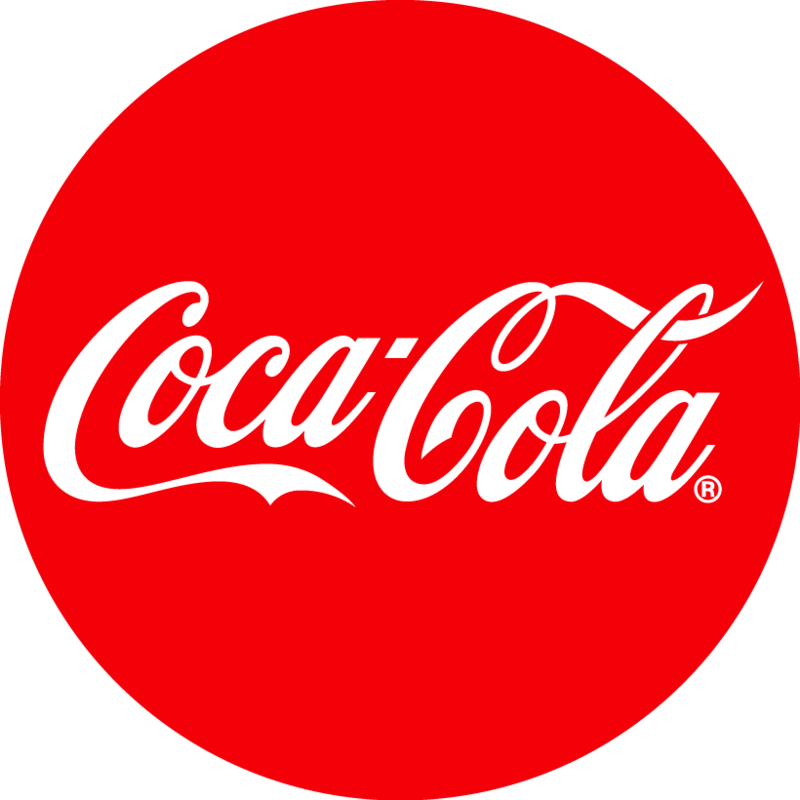 On July 5th and 12th, the babysitting is on us – drop your kids off at the epic free Kids Movie and Pizza nights at Thredboland and have a night to yourself in peace, knowing your kids are safe and having loads of fun under the care of our professional staff. 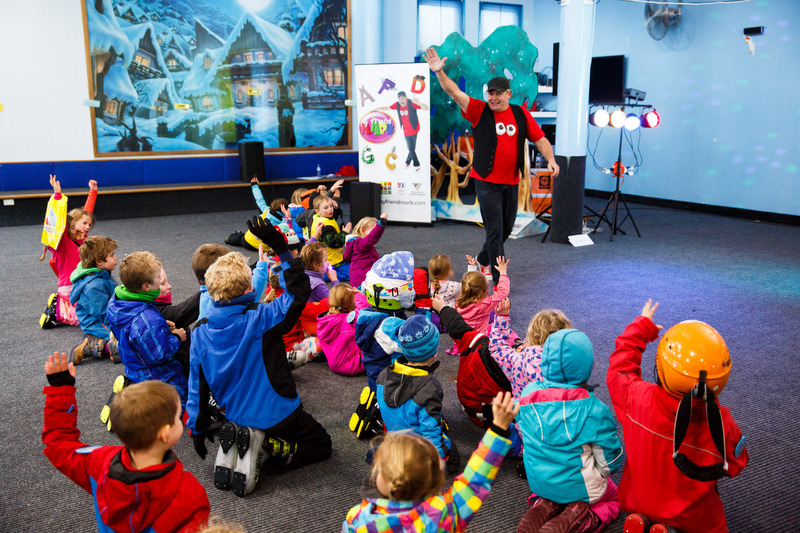 Like I said – Thredbo knows how to do school holidays…so get excited and prepare yourself to #ShareTheStoke!